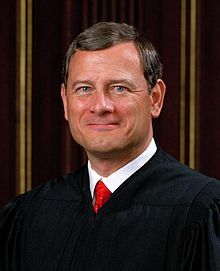 In Jeffrey Rosen’s latest love letter to the Chief Justice (there have been 3 0r 4 already), he gushes that Roberts’ ObamaCare decision “revealed the chief justice as a master strategist with a nuanced concern for institutional integrity.” Presumably his “masterful” strategy included writing an opinion whose reasoning was so convoluted that it attracted not one other justice (although the 4 liberals concurred in the result). How diabolically clever! The conventional wisdom now is that Roberts sacrificed his right-wing inclinations to preserve the “institutional legitimacy” of the Court. 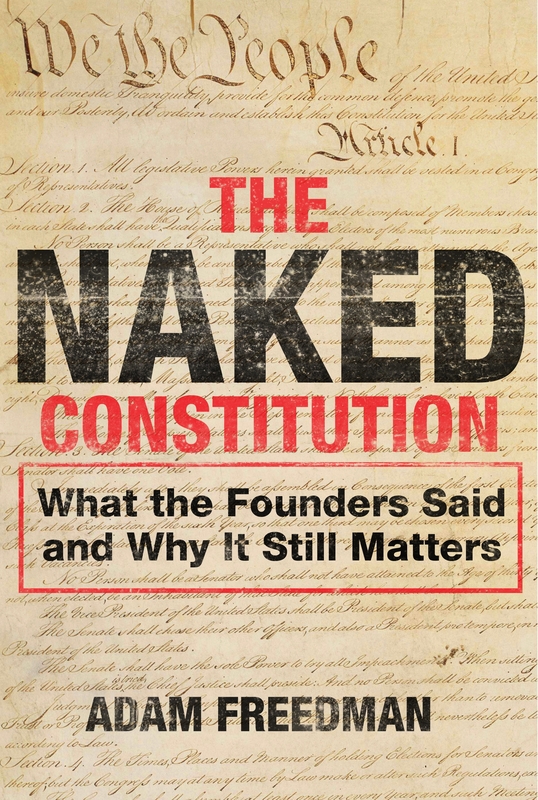 Suddenly “institutional legitimacy” is an independent doctrine in constitutional law — according to Rosen, it is every bit as important as the text of the Constitution itself: “Justices have broad discretion to pick and choose among competing legal arguments based on a range of factors—including concerns about text, history, precedent, or institutional legitimacy.” Sure, the Framers might have written X, but if you think Y sounds more “legitimate,” then go with Y.
I can’t imagine this sort of nonsense will appeal to many people outside the Beltway. 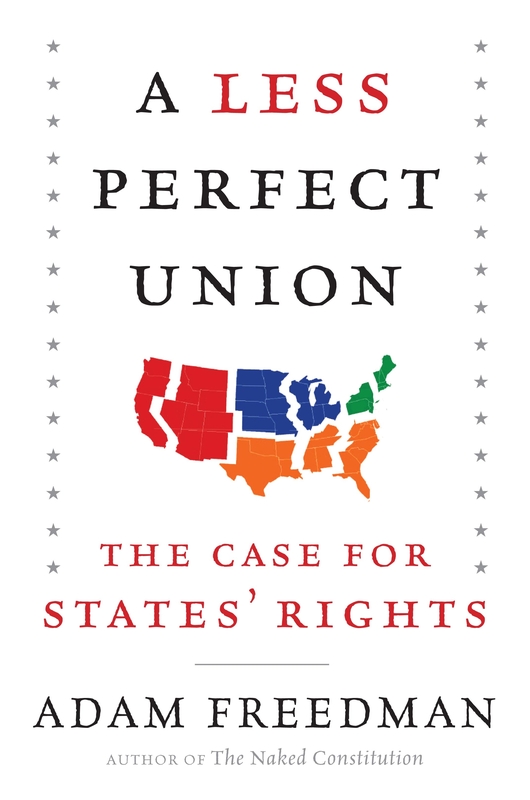 The legitimacy of an institution depends first and foremost on whether it does its job. The job of the Supreme Court is to uphold the Constitution, and thus, to serve as a check against the excesses of Congress. I sincerely hope that Roberts writes a decision next year upholding the Defense of Marriage Act (DOMA) in the name of “institutional legitimacy.” Don’t hold your breath for more Rosen love letters.